A seed was planted on April 14th, 2008. That seed was planted with my first post about ramps located on bloggingwv.com. Little did I know at the time that I would quickly be bombarded with people who wanted to buy them. Growing up in a small town of about 150 people in the south eastern part of West Virginia where ramps were a part of life, I wasn’t aware at that time that there were so many people that couldn’t get their hands on these things. I couldn’t believe that there weren’t many people selling them online either. There was ONE other website that I found selling ramps at the time, so I can’t claim to be the first one…but I’m pretty sure I was the second one. Most of the time bloggingwv.com was nothing more than outlet for me to write about the things that went through my head on any given day. Most of the posts were ridiculous, some of them downright dreadful, but it was a mental release to sit down and type about what I was thinking. Fast forward to 2013 and our sales really exploded. So much that I decided to create a website dedicated to these stinky little green forest gems. The old website was getting over run by cobwebs and grand daddy long legs. It was time for an upgrade. A much better looking website that focused on one thing and one thing only. Getting a great product into your hands (and mouths), and no distractions from the other random crap I had posted on the other blog. In January of 2014 WildWestVirginiaRamps.com was born. The main ramp page on bloggingwv.com was redirected to this place. 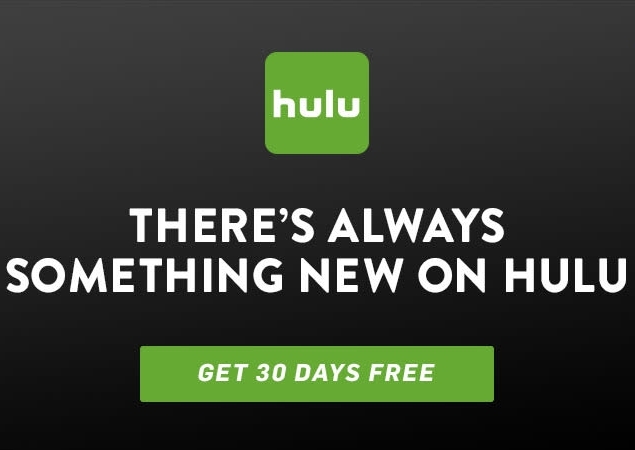 A newsletter was sent out informing everyone who had subscribed to it, of the change. The newsletter was well received with many replies commenting on how nice the place looked and that they could hardly wait for ramp season. So there you have it. The past and present of WildWestVirginiaRamps.com. The only thing left is the future. PS – If you want to find out about the future before everyone else, make sure you subscribe to the newsletter. I typically send out newsletters once every couple of months in the off season, but a little more frequently during ramp season. These newsletters go out before the information is posted to the blog to give those folks first dibs on whatever it is we may have. We plan on having a few new ramp related items in the very near future that will be in extremely limited quantities, so newsletter subscribers will get the chance to view the items before anyone else. You can sign up over on the right hand side of the page, near the top. Thanks for the compliment! I live pretty close to Richwood myself (one county over) and have been involved with ramps ever since I was old enough to toddle along while my folks were digging them. When I was a Biology grad student at WVU in the ’70s, I was doing field research along with a couple other grad students, on Spruce Knob Lake on top of Spruce Knob (the highest point in WV), outside of Elkins. We took samples every other weekend for a year, and stayed in a great Dep’t. of Natural Resources cabin a few miles from the lake; I remember it had an enormous central fieldstone fireplace that was as effective as central heating. One Friday in the Spring, we arrived to discover a bunch of vehicles and a dozen or so DNR, Forest Service and other officers partying away. It turned out that they were there for their annual ramp fest; they were very hospitable and invited us to join in. So we added our six packs and the Mason jars of moonshine, that we bought at the general store in the little town at the bottom of the mountain, to the extensive bar that they had, and got in the spirit of the festivities. They were great guys, knowledgeable environmentalists, experienced hunter-gatherers and skillful chefs. 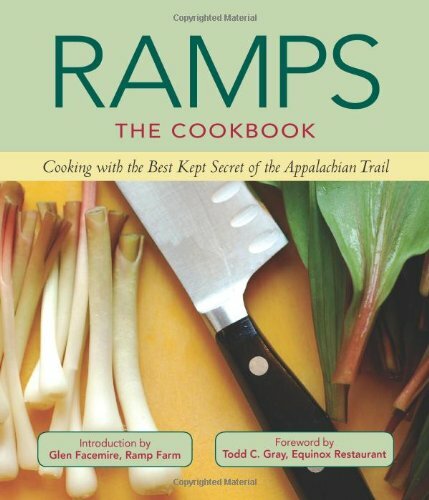 Considering that I had never even heard of a ramp, I was just blown away; they made every imaginable ramp dish conceivable, especially noteworthy were the dishes prepared with their own game. We had cream of ramp soup; roast wood duck stuffed with apple slices and ramps; ramp and venison sausage pizza; baby ground hog crock potted with ramps, wild chanterelle & morel mushrooms and pinot noir; charcoal grilled venison steaks, smothered in ramps; and probably several more that I can’t remember. Needless to say, I fell in love with ramps! I continued to eat them in WV, and then later in the Northern Tier of PA. Then about twenty years ago, I moved south, initially New Orleans and currently Memphis; although the food has been awesome down here, I have really missed the ramps. They’re nowhere in LA or bordering states, and although I’ve been told they’re in TN, they must be in the Smokies at the other end of the state, not at this end on the Mississippi. However, I now have this site as a source; I wish I had found it years ago. Just got my ramps in the mail. thank you! I’m having trouble finding ramp bulb planting info. Is this available somewhere on this site? Yes – if you click on a product you like, such as this, https://wildwestvirginiaramps.com/product/36-ramp-bulbs/ you will see the planting info under the photo of the bulbs.